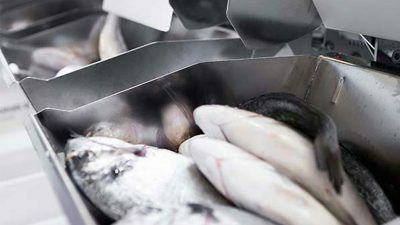 Four days of demonstrations, guest speakers, virtual reality experiences, and a customer appreciation event took place in Seattle at Marel’s annual Seafood ShowHow at Pier 91. 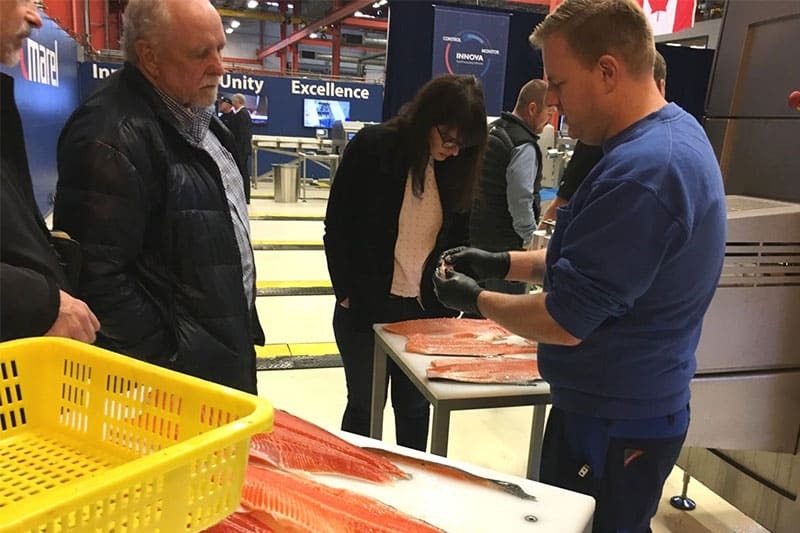 Visitors took the opportunity to see equipment and software in action over the four days of the Seafood ShowHow, giving them a first-hand look at how Marel’s systems can help optimise processing performance. Many attendees booked VIP demos to run their own product on the lines and throughout the event, the new Innova lab at Marel’s Seattle office provided a great setting for in-depth discussions about how the software improves processing performance and control. Professor Ray Hilborn from the University of Washington challenged attendees to consider unconventional solutions to contemporary challenges facing fisheries management. Ray Hilborn is one of the principal investigators for the University of Washington’s long-running Alaska Salmon Program. He explained how the concept of over fishing is often misunderstood, to the point that now some fish stocks are in trouble due to under fishing. Ray Hilborn uses the Goldilocks plot to chart the performance of the fisheries management system in maximising long-term sustainable yield or, put simply, to show what level of fishing is not too much, not too little, but just right. 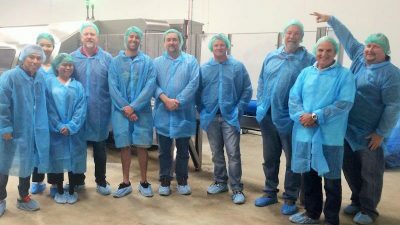 Colin Tippett, VP Process Improvement at Icicle Seafoods/Cooke Aquaculture, shared practical insights into implementing technology into fish processing at remote locations. 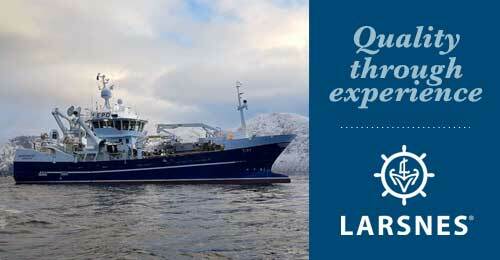 He explained how Icicle Seafoods has tackled this challenge. 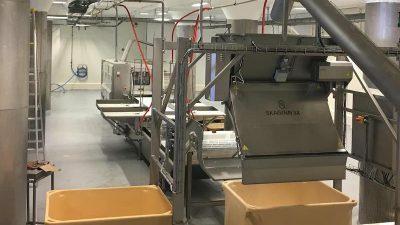 He spoke about the differences between implementing technology at farm-based processing facilities versus Alaskan facilities, highlighting for example the culture shock that sometimes comes with transitioning from ‘gut instinct’ to ‘data driven’ production control. In the afternoon, three of Marel’s software specialists took centre stage, explaining how Innova Food Processing Software now provides full production control, with more than 2000 plants around the world now operating with Innova. The software enables traceability across the value chain, as well as better QC, which is especially important to achieving consistent quality for branded products. 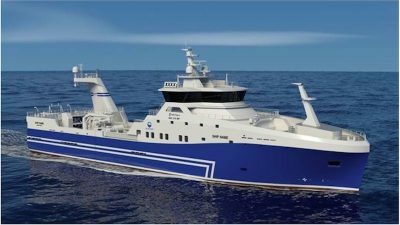 Other speakers included Marel Fish EVP Sigurður Ólason, who explained how Marel sees its role in preparing the industry for the future of fish processing and the task of feeding ten billion people by the year 2050. Lára Pétursdóttir, co-founder and executive director of the Pacific Northwest Ocean Cluster, provided insights into the nature and value of Ocean Clusters around the world, which also have a role in shaping the future of the industry by supporting better utilisation of the whole fish, and creating new opportunities by connecting entrepreneurs, businesses and knowledge, both within and outside the marine industry.